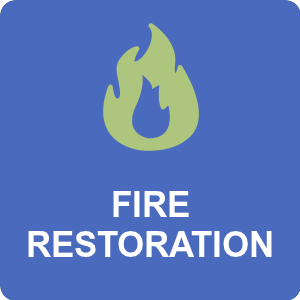 Sage Restoration cares about our customer and the environment in which they are living. 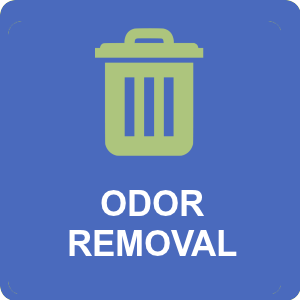 We aren’t just a junk removal company, we go way beyond that. 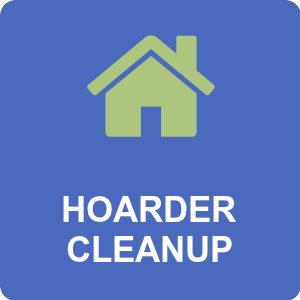 We are a company that works with the hoarder and their family to clean up their home environment with care and compassion. 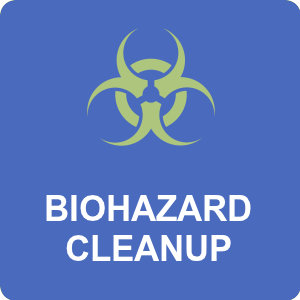 It’s important that the home is thoroughly cleaned to prevent hazardous diseases in the home that can affect the homeowner’s health. 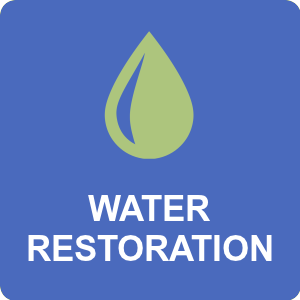 Sage Restoration hasn’t had a property or situation that we weren’t able to tackle. 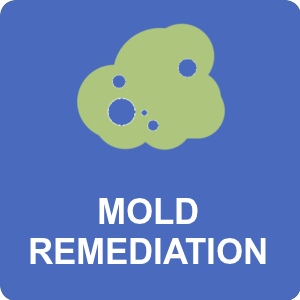 Sage is one of the top hoarding/specialty cleanup companies in the Kansas City area. It’s important to Sage that our current and future customers know that we take this type of work seriously and are not there to judge anyone, we are only there to help the homeowner get their property clean and healthy again!